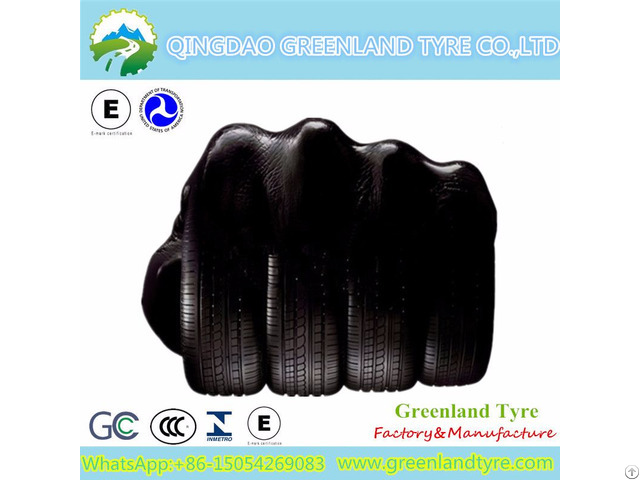 which is one of the largest tire manufacturers in China, Our sales office is located in Qingdao city, the factory is in Dongying city, Shandong province. Our Faith :To Seek Win-Win Cooperation! Our Mansion : Creat The Value for you,Achieve the brand for us !